Home / Entertainment / Celebrities / Why Shah Rukh khan is not likely to work with Akshay? Why Shah Rukh khan is not likely to work with Akshay? Web Desk: Shah Rukh Khan and Akshay Kumar are mega-stars of Bollywood. 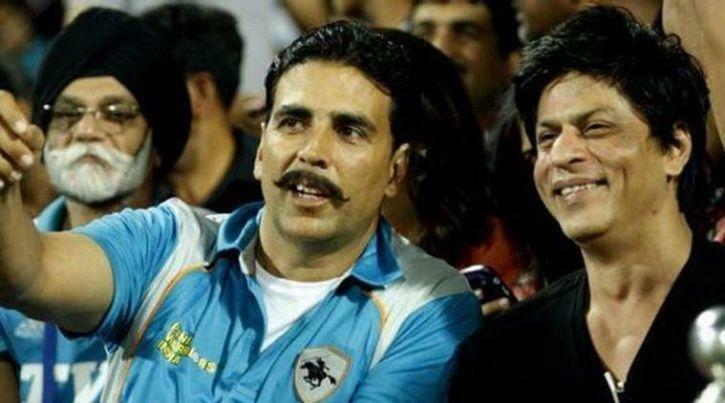 Every fan dreams of watching Akshay Kumar and Shah Rukh Khan together on the silver screen. “What do I say to this? I don’t wake up as early as him.” While Akshay is known for waking up early and managing his schedules with precision, Shah Rukh prefers to work late at night. Next Next post: What is the right age to get married?